Online dating can be such a hassle even with these online dating questions to ask before meeting him. Sometimes the guy you meet is very different to how he portrayed himself to you online. And guys’ online dating game has become stronger, as they now know how to answer even the sneakiest of your questions in your attempt to find out who they really are. So, how can you turn the tide in your favor? Ask your potential date these fifteen unusual questions. Their answers will reveal all the important information, without him even knowing what’s going on. What is the weirdest scar you have, and how did you get it? A fairly straightforward question, but this is also a fun way to get him to reveal a side of himself he may not usually discuss this early on during dating. Similarly, sharing yours as a funny anecdote will make you a great online conversation partner. Do you have a weird talent or skill? This kind of question will show you how seriously he takes himself, and his readiness in sharing even the silliest parts of his personality with you. More importantly, answering this question shows how comfortable he is around you. What are the best and the worst purchases you’ve ever made? While material things aren’t the most important thing in the world, answering this question shows how he handles his finances. Moreover, you’ll know what he values spending his money on. What body part would you not mind losing? If you want to throw him off course a little, and take a break from the usual conversation starters, ask him this. You’ll learn if he’s creative, a jokester, or completely serious even in hypothetical scenarios. It’s also a great way to see if he likes playing games over text, which could help you get to know each other better. The worst commercial you’ve seen? We’re bombarded with ads every single day. So you might well pose a casual, consumerist question. You can see how your critical thinking compares to his. Is there a common misconception about you? Have you ever had a long-time friend come up to you and say, “you know, the first time we met I thought you were a complete jerk. But it turns out you’re great!”? True, very few of us like to hear this, but with this question, you give the guy a great opportunity to share some of his imperfections before meeting you. What combination of condiments makes for a perfect sandwich/burrito/taco? Men LOVE food. No exceptions. And asking for his opinion on the best sandwich or burrito he ever ate shows that you’re a food lover as well. Besides, it could be a great way to find out where you two could go on a first date. Leave the paranoia to the conspiracy theorists, and make this question casual, but potentially revealing. This can help you learn if he sees himself and mankind as central to everything, or if he suspects there is more to life than meets the eye. The way he answers shows the ability to put things in perspective. It’s your 60th birthday – how are you spending it? Ask him this to see what he imagines about his future. Taking the question seriously and giving more than a one-sentence answer is a good sign that he could have more ambitious, long-term plans for his life. Do you have any strange family or personal traditions? It’s less general, easier to answer, and more likely to give you some good insight into his childhood. When you’re feeling really down, what cheers you up? We all have bad days. And some are just plain awful. Knowing what or who cheers him up lets you know how he handles problems, and the kind of man he is, emotionally speaking. Does he listen to loud music? Does he call up his best friends? Drink? Take a walk? Where would you go if the zombie apocalypse happened? Some guys will have thought about this, and love you for asking the question, while others could think you’re not serious enough for them. So, it’s up to you to decide whether or not to ask. It’s another great question where a fictional scenario shows how well his creative mind works. Have you found a bore for your first date, or someone whose creative mind will blow you away? You have a week to be of any age – which age would you pick? This is one of the best question to ask to find out how he perceives himself. You’ll see if he regrets growing up, or if he can’t wait to get to a certain age. You can also follow up with a “why” and get an early warning if he turns out to be immature. If you could have personally witnessed any event, what would it have been and why? Pose this difficult question and see how well he fares with current political, social or historical events. Is it the moon landing? Woodstock? An important game? Or a history-changing political event? If he has any opinion on anything at all, then he’ll find the question intriguing. Why did you start an online dating profile? This might catch him off guard. 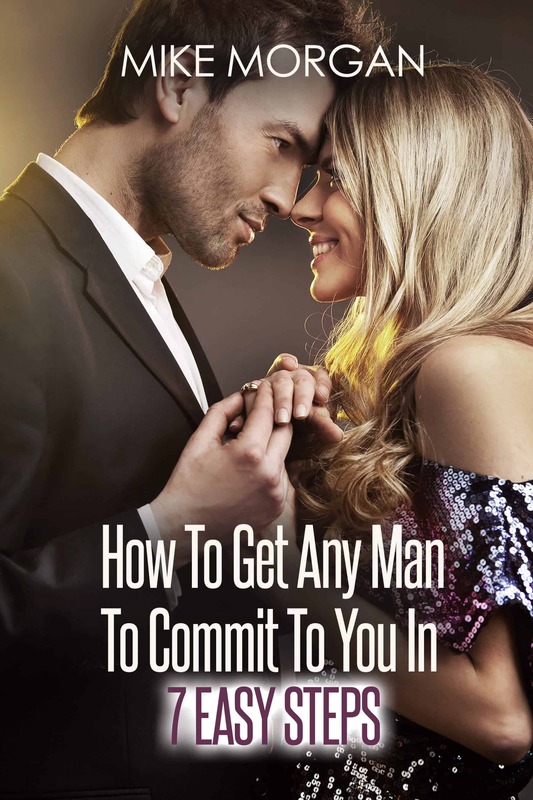 However, it gives you an opportunity to understand what he looks for in a relationship. Not to mention it will also be a great way to find out what attracted him to your profile in the first place, as well as the impression you create. As my last piece of advice, I would remind you to have answers of your own to each question you ask him. And remember that even if you really like the guy, take extra care to get to know him first. Only then will you actually get to figure him out correctly before going on your first date.